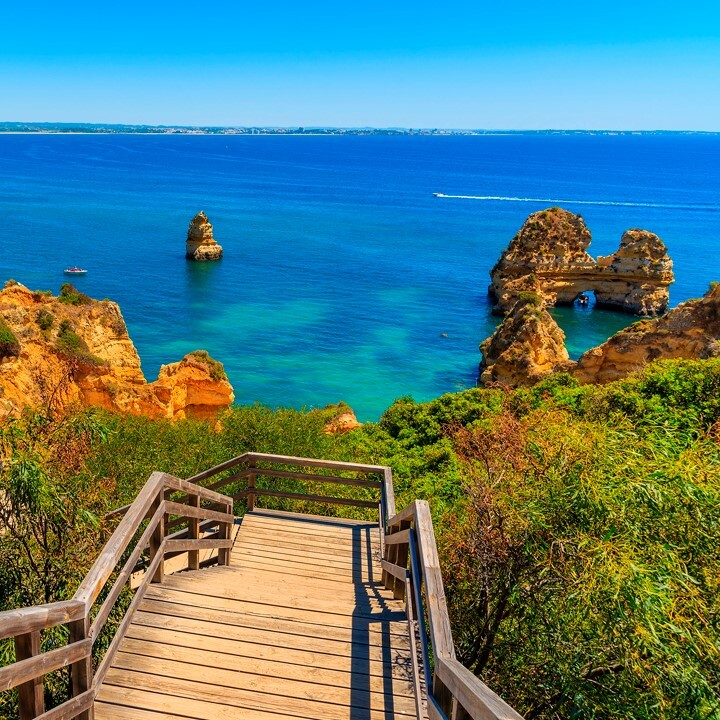 Charismatic coastal towns, idyllic natural scenery, and rich local culture – this is Portugal! Working one-on-one with your True Portugal travel expert, your itinerary will include all the very best of Portugal and will be perfectly tailor made to your personal travel style. Imagine yourself sampling some of the world’s top wines in Madeira and the Douro Valley, discovering the rich heritage of Coimbra and Lisbon, and swimming in the crystal blue sea in Algarve. 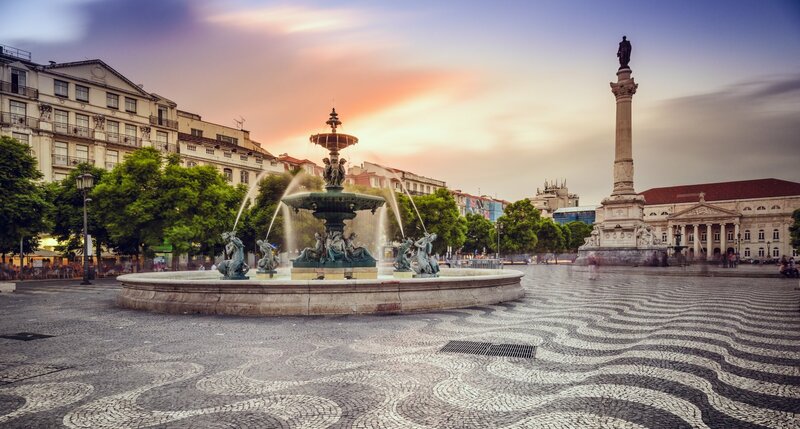 Your True Portugal vacation package will have you exploring this amazing country, indulging in authentic experiences, and enjoying incredible local flavors. We invite you to discover Portugal under the unique care of True Portugal!